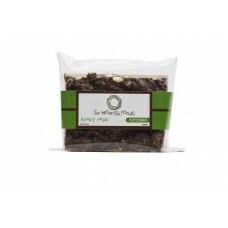 So Moorish Foods Peppermint Rocky Road includes a unique blend of Milk and Dark Chocolate, Vanilla Marshmallows, puffed rice and mint lollies. The ideal after dinner treat! 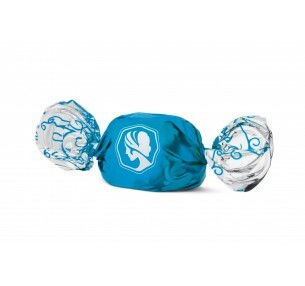 Peppermint Dream twist wrap chocolates, with a refreshing centre are coated in rich dark&n.. 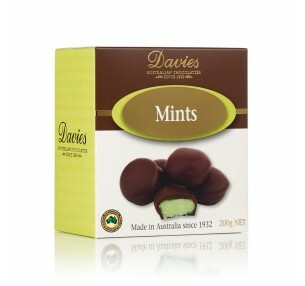 Pink Lady Peppermint Truffle Bars have a rich dark chocolate shell with a refreshing minty truffle c..
Davies Mint Creams have a fresh mint-flavoured fondant coated in rich dark chocolate. 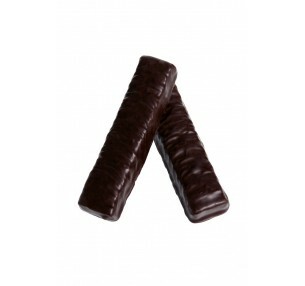 Made with ..
Walker's Mint Thins are famous the world over: Dark Chocolate wafer thins with Mint flavoured fo..